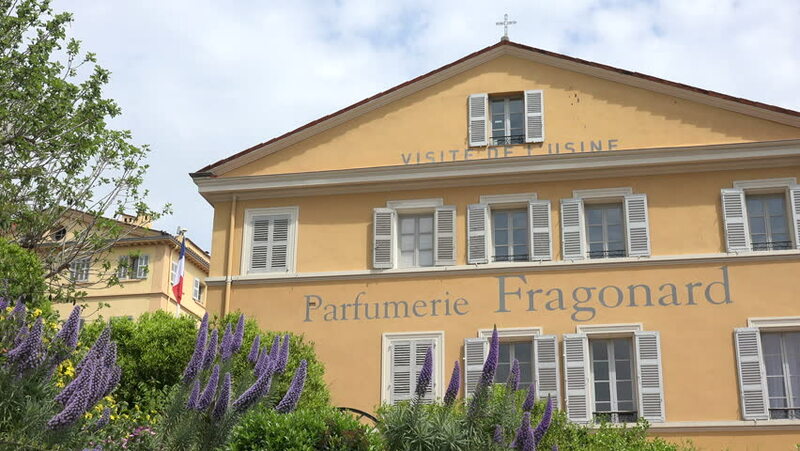 GRASSE, ALPS MARITIMES/FRANCE - APRIL 27, 2015: Grasse Fragonard perfume factory and French flag. The town is considered the world's capital of perfume. 4k00:14PORT SUNLIGHT, MERSEYSIDE/UK - JUNE 11, 2015: Arts and crafts architecture in garden village on Wirral. The village contains 900 Grade II listed buildings and was declared a Conservation Area in 1978.
hd00:07Alaska,USA - 19 August 2012: Russian bishop House in Sitka. Beautiful rest and tourism in a cool climate. Unique picture of nature in America. hd00:15Panning Home For Sale Sign and House. hd00:15Panning Foreclosure Home For Sale Sign and House.